Travel along winding roads past thoroughbred farms and venture down into the valley, where you will find the Woodford Reserve Distillery. 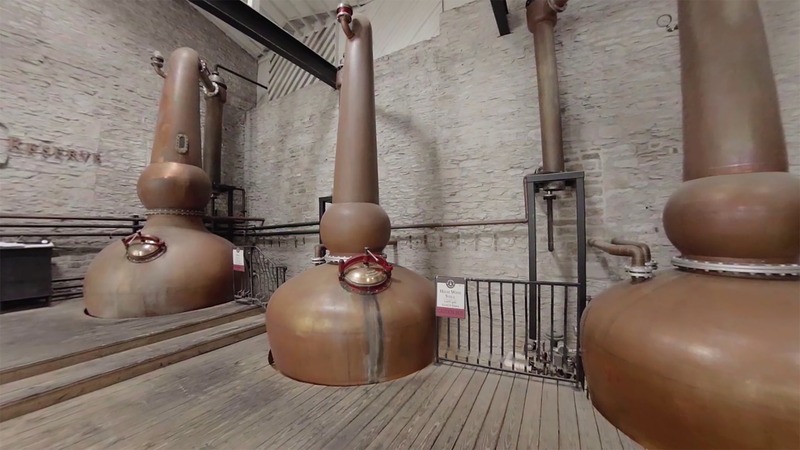 The art of making fine bourbon first took place at this National Historic Landmark in 1812. Now, our bourbon's perfectly balanced flavor profile is comprised of more than 200 distinct notes. Enjoy a tour through our distillery to learn more about the care and craft we put into making what we feel is the finest tasting bourbon in the world. Visit http://www.WoodfordReserve.com to learn more about Woodford Reserve.